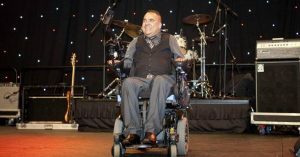 Make your voice heard and let our pollies know what you think urgently needs to change with the NDIS. Every Australian Counts will collate all your answers and send them onto the Committee. But you need to get in quick and share your ideas by March 10. 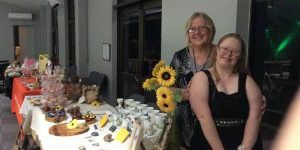 Bespoke Lifestyles participants featured in the local newspaper! Introducing our new Subscriber Portal! 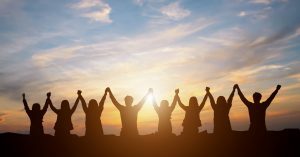 What to do if your staff want a holiday? 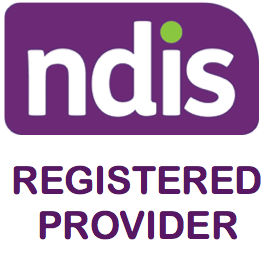 Why should I self-manage my NDIS plan?